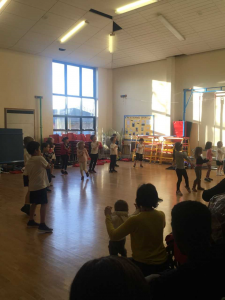 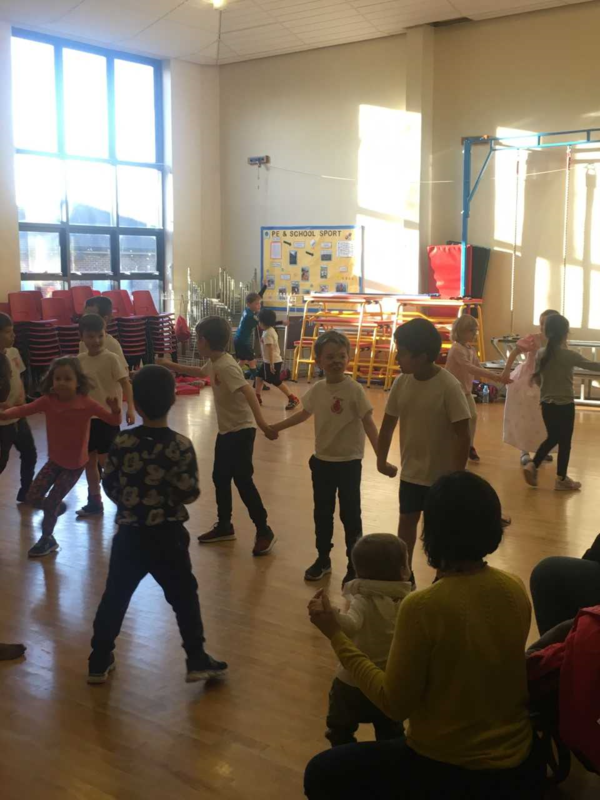 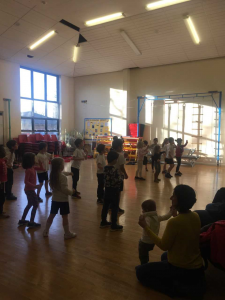 Some of the children in Key Stage One have been working extremely hard over the past few weeks to learn a routine in our after school Dance Club. 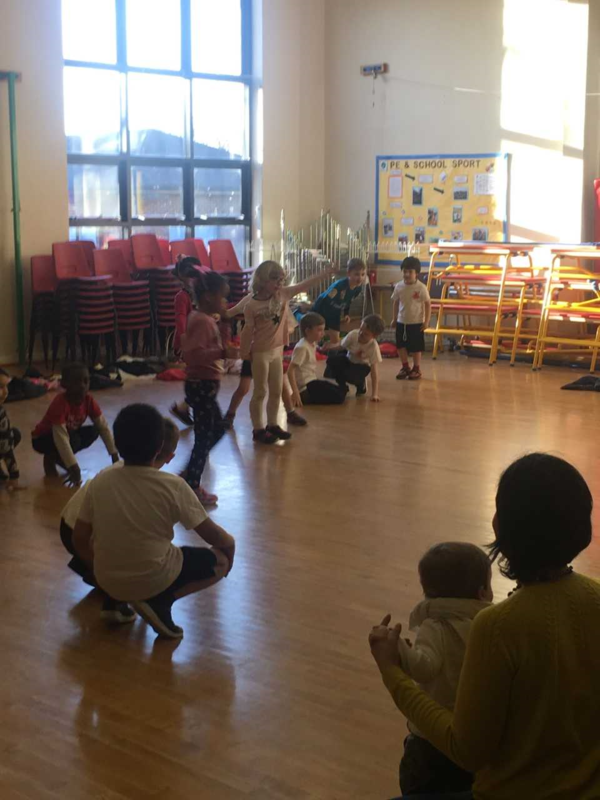 They have worked on many new skills including adding their own freestyle elements. At the end of the six week block their families were invited into school to watch a performance. Needless to say we were all very impressed!